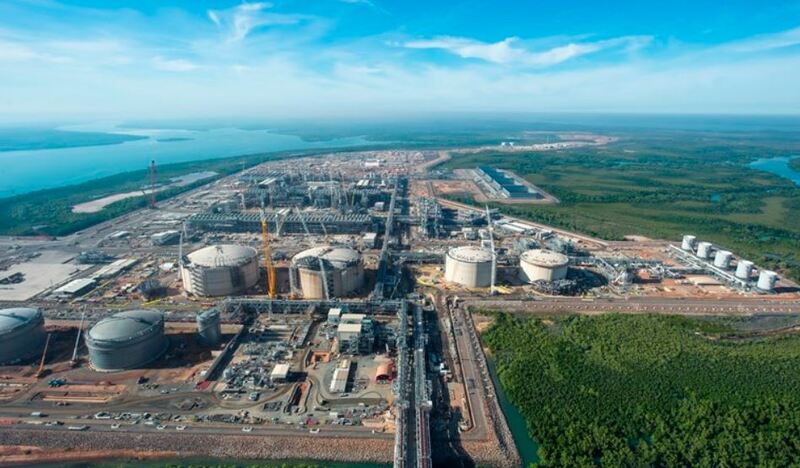 EPIK Co. Ltd. has entered into a Project Development Option Agreement with Port of Newcastle to commence preliminary works on a proposed LNG floating storage and regasification unit (FSRU) import terminal. 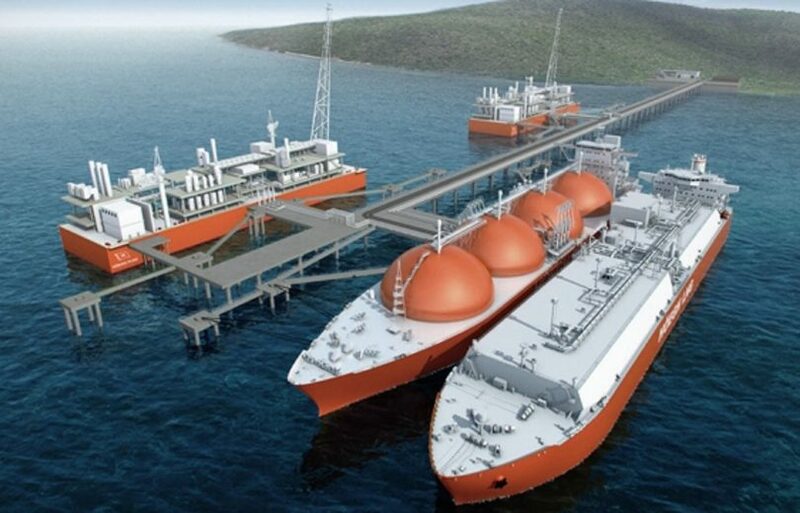 The potential investment for the project, named ‘Newcastle LNG’, is estimated to be between US$400M and US$430M (roughly $AU547 million) and is set to include a 170,000-cubic metre class new-build FSRU plus associated on-shore infrastructure. 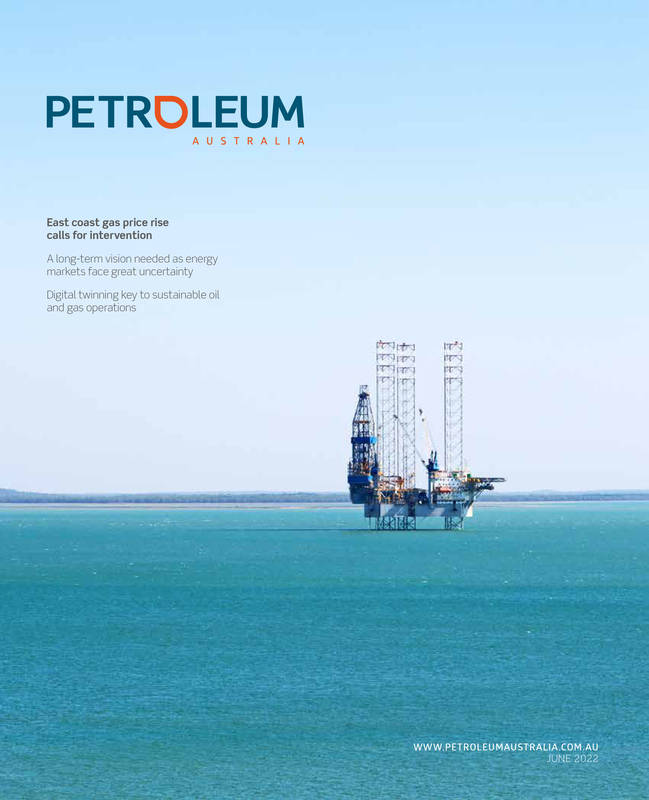 In response to the announcement this morning, Jee Yoon, EPIK’s Founder and Managing Director, said that based on their assessment of the New South Wales gas market (particularly along coastal demand regions such as Newcastle and Sydney), they are confident that by importing LNG via a new, low cost FSRU terminal, they will be able to provide an infrastructure solution that is capable of delivering a cost-efficient source of alternative gas supplies to the region on a long-term basis. “We are very excited to be working with Port of Newcastle and hope to expand our relationship by discussing other potential projects, such as a gas-fired power plant and an LNG bunkering facility,” said Mr Yoon. 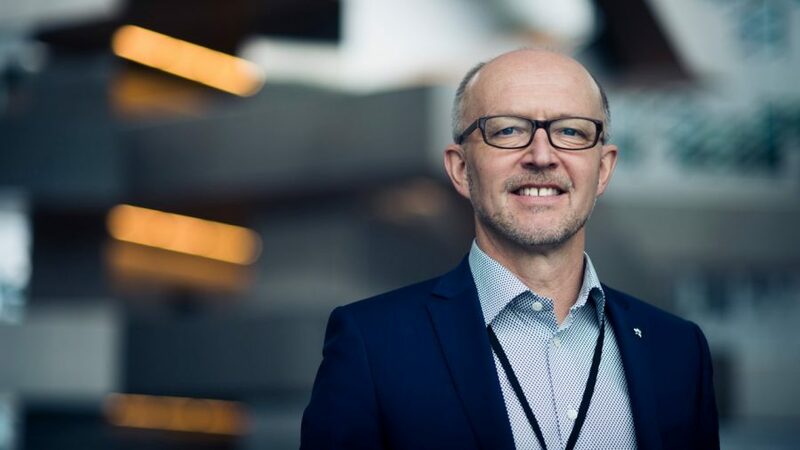 Port of Newcastle’s Executive Manager Customer and Strategic Development, Ian Doherty, also said that the deepwater port was uniquely placed on Australia’s east coast due to its significant land and channel capacity, making it an attractive location for the Newcastle LNG project. 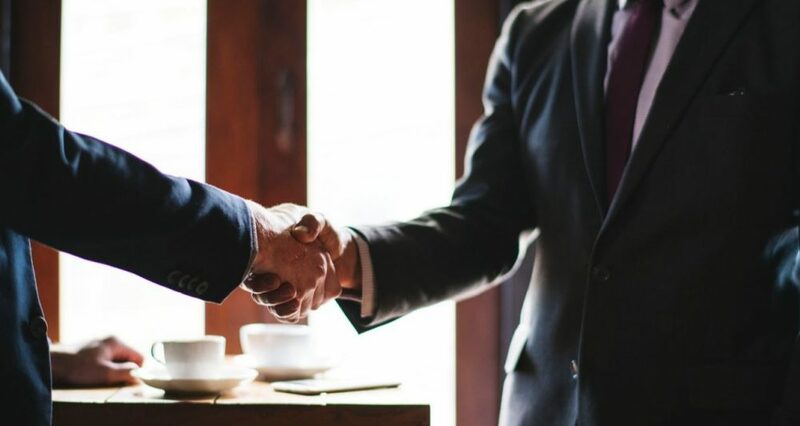 “This type of development opportunity is consistent with our diversification plans and we’re pleased to be supporting EPIK as it conducts preliminary investigation work, especially given its potential benefits for the NSW economy,” Mr Doherty commented.